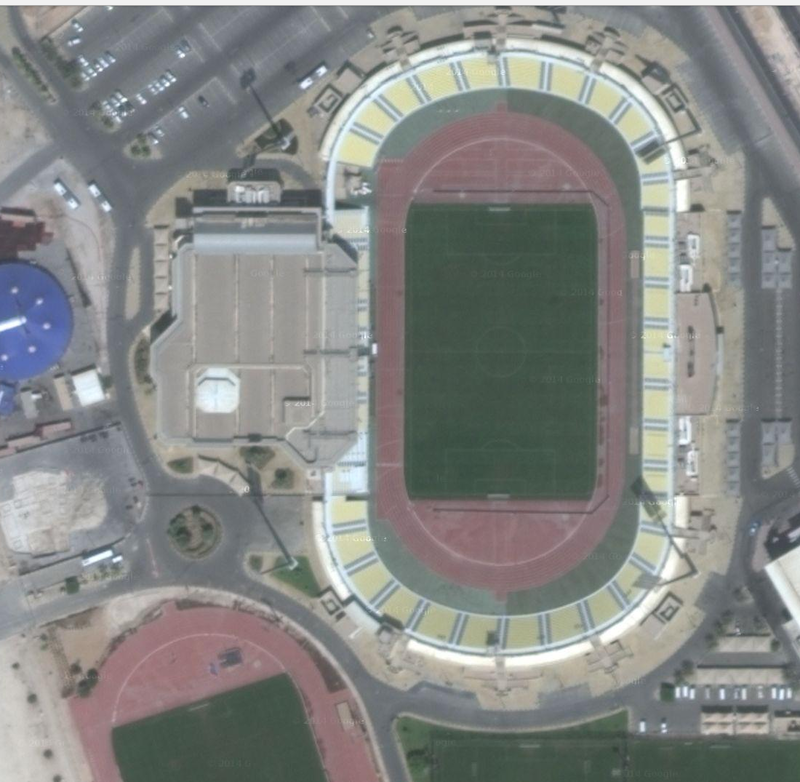 The track inside Suhain bin Hamad Stadium at the Qatar Sports Club is track of the day, because the IAAF Diamond League kicks off here today. Doho 2014 looks to be great meet. Startlists are available for viewing HERE. This stadium opened in 1984, but was renovated a few years ago in 2010. There is seating for 15,000 people. As you can see, there is also a warm-up track here too. I’m excited to this pro season started, and it will be interesting to see how things go this year.